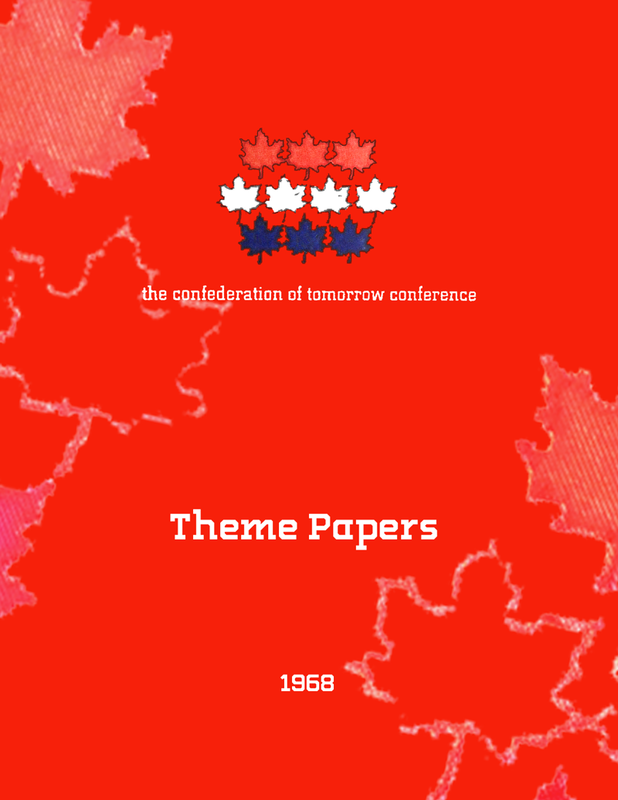 Key documents from the original Confederation of Tomorrow Conference. Five papers on the major themes of the conference, prepared as background materials for conference sessions. Note this PDFs is 30MB. 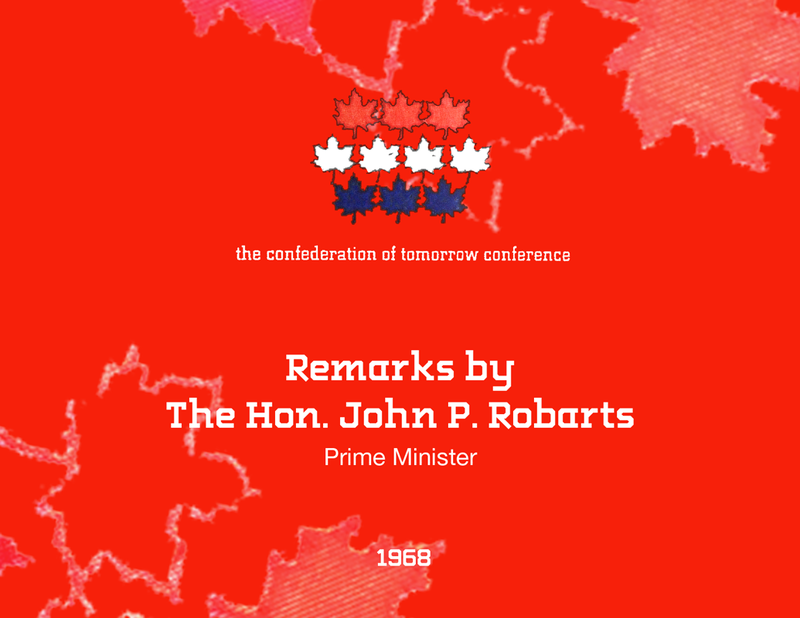 John P. Robarts’ speech to the Legislative Assembly of Ontario in support of holding the conference.